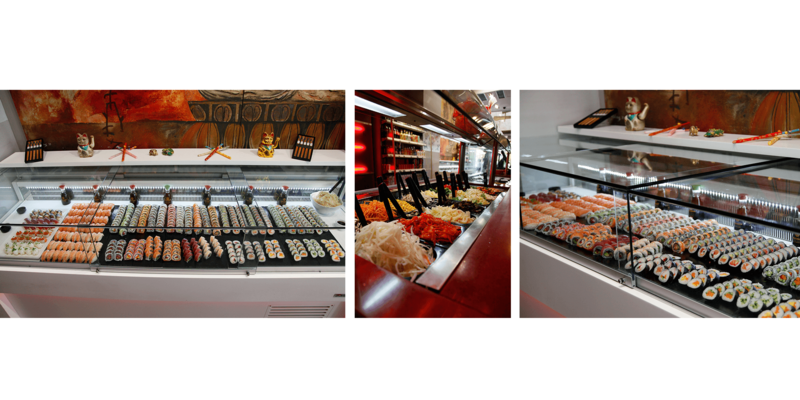 A sushi corner for your sushi themed event with personalized options for your desired sushi – choosing from a wide range (sashimi, rolls, nigiri). Choosing from a wide range (sashimi, rolls, nigiri)..
What types of sushi interest you? if you want presentation with real time cooking from a qualified chef, who will prepare the sushi and offers an exciting show to the guests . Contact our sales staff by clicking here, to find a solution that fits your needs. Thin slice of raw fish on cold, non- granular rice, usually combined with seaweed. 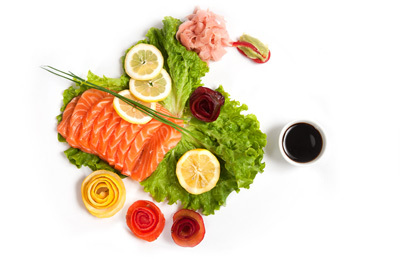 The choices of the type of fish are endless – the most popular include salmon, crab, spicy tuna and shrimp. Slices of fish and vegetables wrapped in rice and crispy, thin sheets of seaweed. 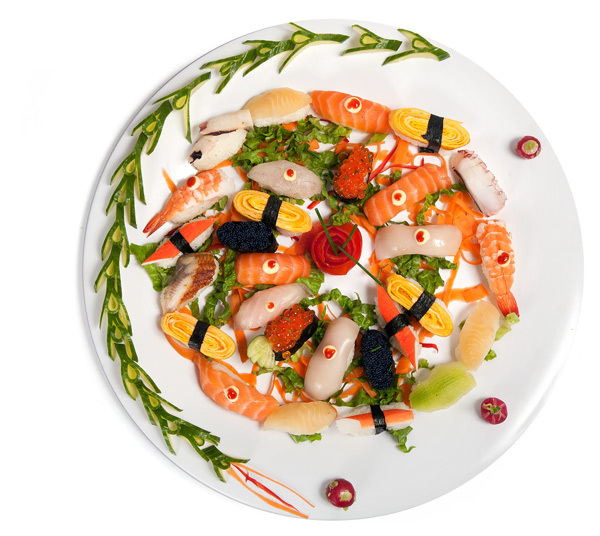 It is regarded as the simplest form of sushi: a thin strip of raw fish that is served without rice. The best and most popular types are tuna, sashimi and salmon. The specificity of the sashimi is that it doesn’t have the strong smell of the fish.